Kim Zolciak has opened up more about her feud with Nene Leakes, and she stated that despite the fact that they were able to fix their friendship in the past, this time Nene has crossed a line to the point of no return. ‘Nene and I have been on a roller coaster ride forever, but when you make comments about me being part of the KKK, it is a little bit too far for my family and me,’ Kim said. As fans of the Real Housewives definitely remember, the huge feud between them started back in October on social media when Zolciak’s daughter Brielle shared a vid about finding roaches inside of Leakes’ house. In response, the offended Nene slammed Kim, Brielle and their entire family, going so far as to accuse them of being racist. ‘It is hard to bounce back from, and to put that in somebody’s head, it is just foolish and ignorant, but that is social media. You know, she clearly does not have somebody telling her to think before she puts it out there. That is evident. She needs a Kroy [Kim’s husband] telling her, ‘That is probably not a good idea, sweetie pie. Let’s not do that,’’ Zolciak added. 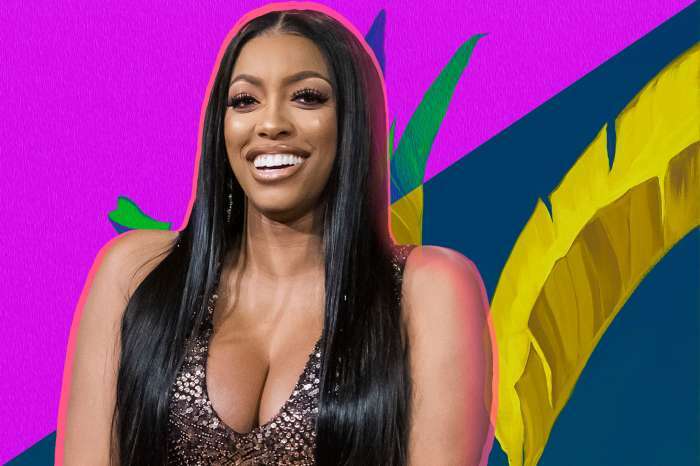 As for their behavior in relation to one another on the upcoming reunion episode of Real Housewives of Atlanta, Kim claimed that she never really knows what is going to happen when it comes to Nene.